It comes in variations with eyes or without, and with three different stickers for the belly. An executive toy is a novelty item that is usually a small mechanical gadget placed on the desk of a corporate executive or other office workers. 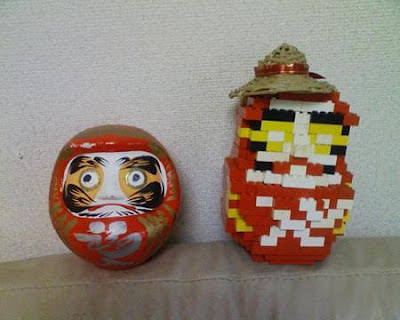 They have no work-related function but are usually interesting to look at and entertaining. 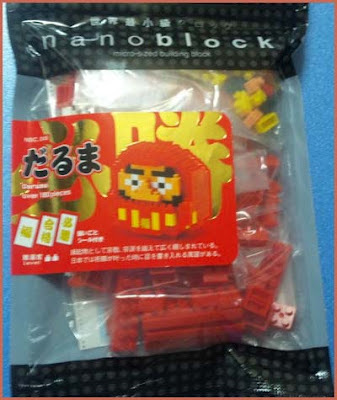 Nanoblocks, a system of plastic building blocks similar to Lego but about half the linear dimensions. 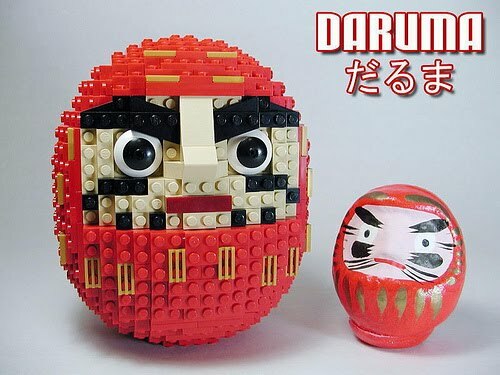 Most finished models are designed to be tiny, of a size suitable for an office desk decoration. 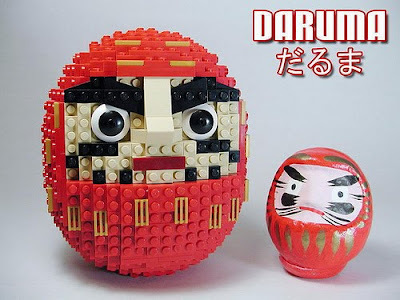 Nelson Yrizarry made a LEGO version of a Daruma doll. 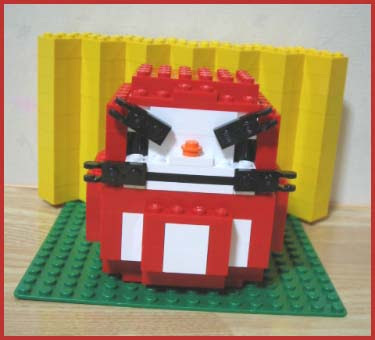 is a popular line of construction toys manufactured by the Lego Group, a privately held company based in Billund, Denmark. 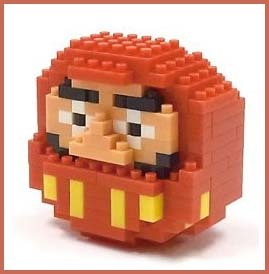 The company's flagship product, Lego, consists of colorful interlocking plastic bricks and an accompanying array of gears, minifigures and various other parts. 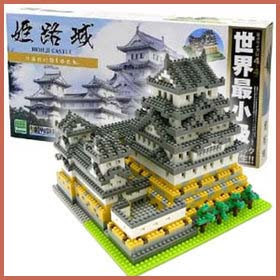 Lego bricks can be assembled and connected in many ways, to construct such objects as vehicles, buildings, and even working robots.
. . . CLICK here for 龍　lego　ー　Photos !
. 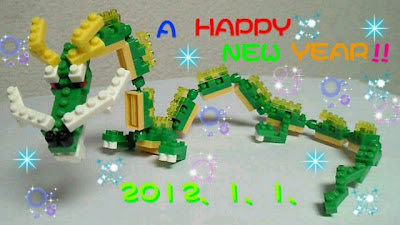 . . CLICK here for - dragon lego - Photos !
. 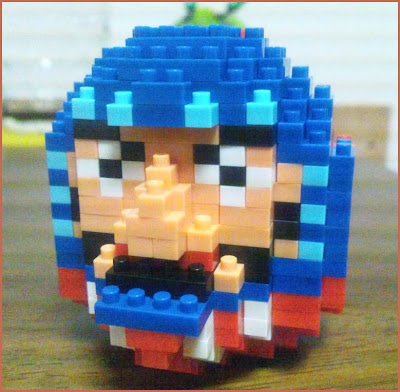 The Dragon Art Gallery – 2012 .